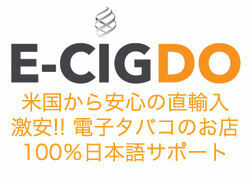 E-CIG Info and Vaping Blog, E-CIGDO - Way of E-Cigarette. "Five Pawns . . . . It's your move."